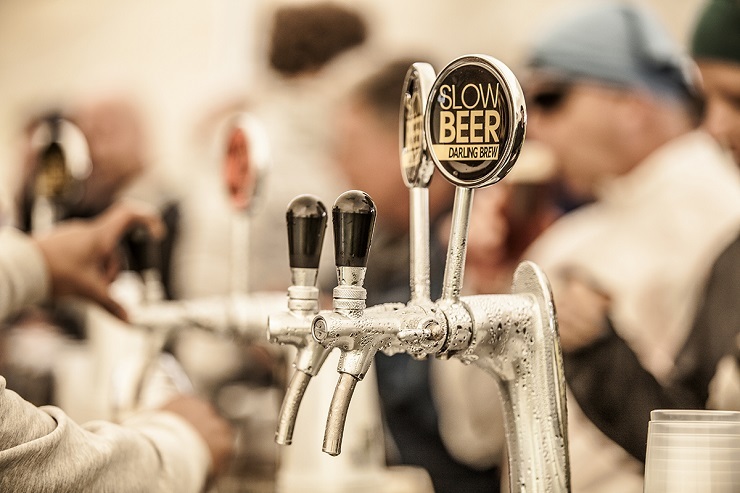 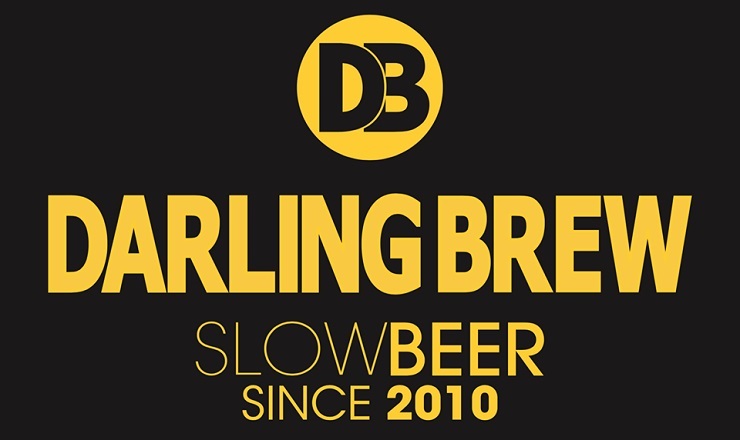 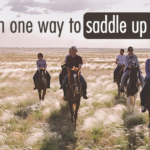 We found out what exciting developments are underway at Darling Brew, and what riders can look forward to from the company at this month’s PwC Great Zuurberg Trek. 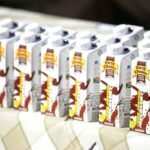 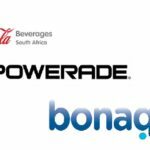 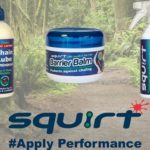 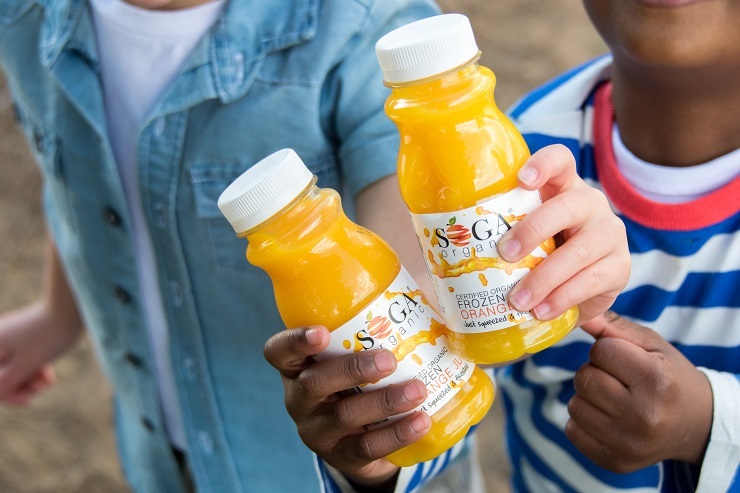 We asked our sponsors SOGA Organic about their involvement and the services they will offer at next month’s PwC Great Zuurberg Trek. 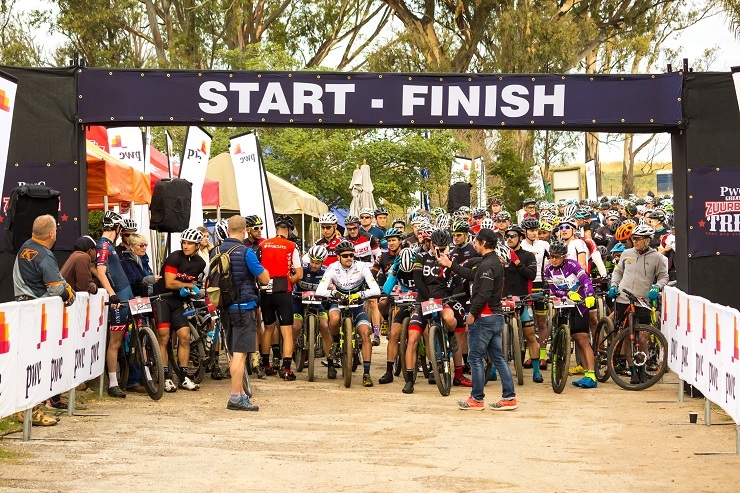 View below shuttle service arrival and departure times for the upcoming PwC Great Zuurberg Trek. 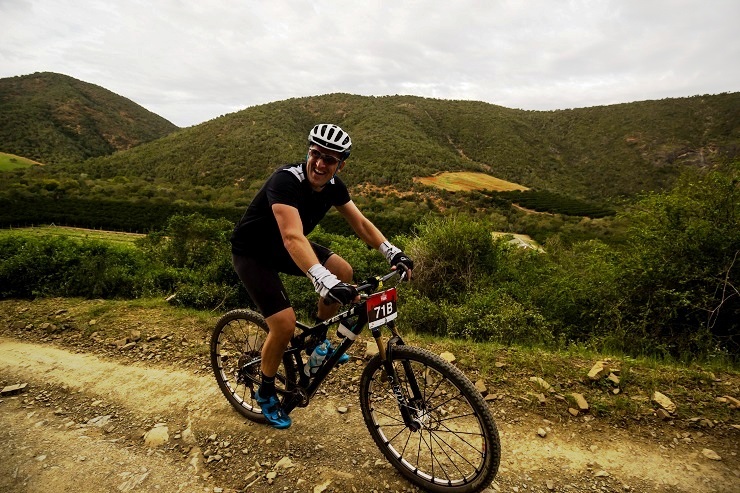 We have one more package left for the PwC Great Zuurberg Trek – the Bronze beauty. 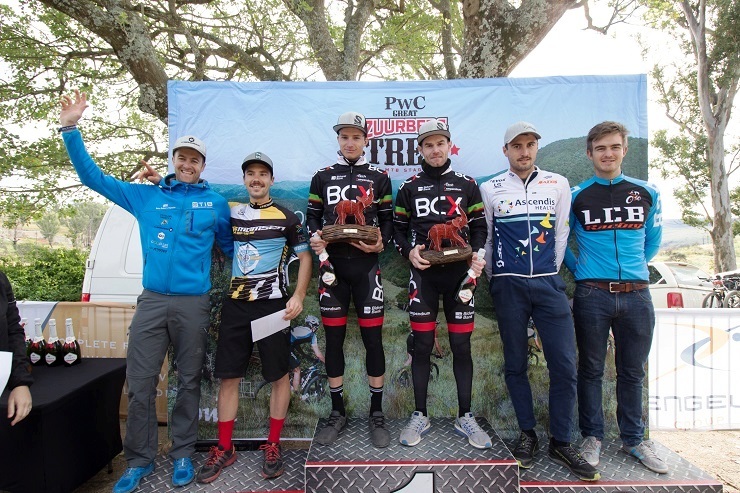 An attractive prize purse has been announced for the 2018 PwC Great Zuurberg Trek taking place in the Addo region of the Eastern Cape from May 25. 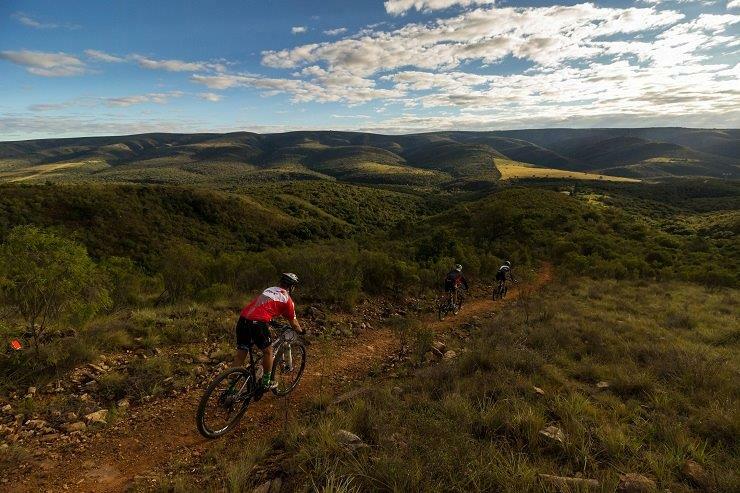 Gold and Platinum entry package options for the 2018 PwC Great Zuurberg Trek have sold out. 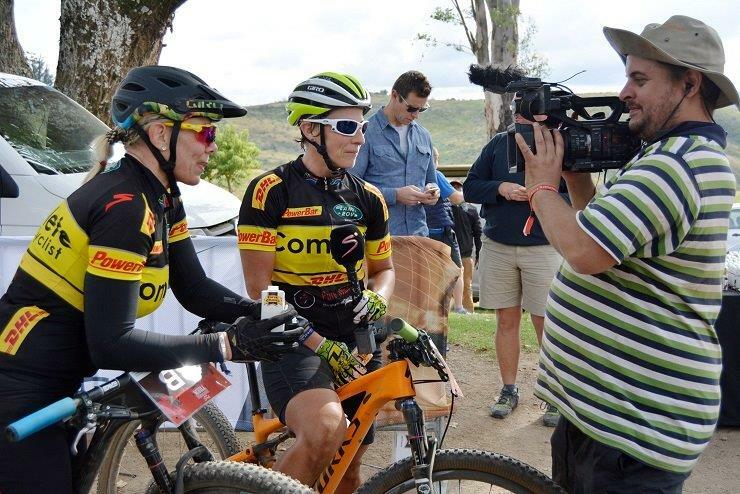 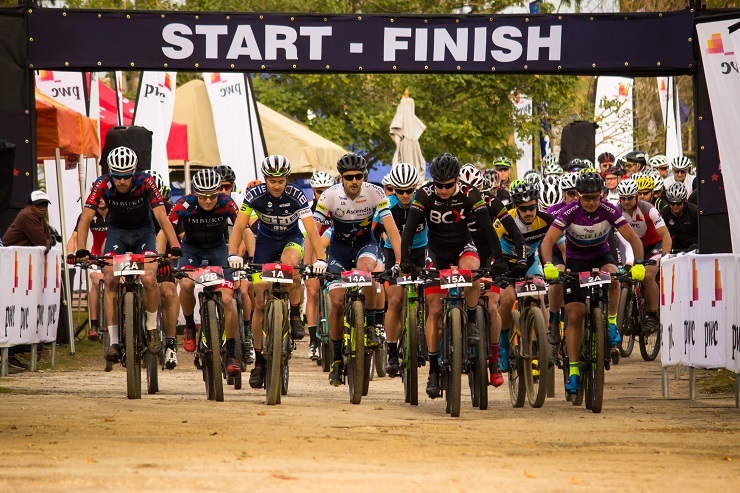 Highlights from the 2017 PwC Great Zuurberg Trek will be aired on SuperSport from June 26. 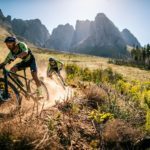 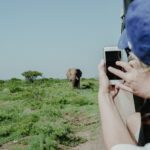 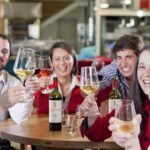 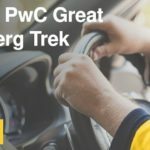 2018 PwC Great Zuurberg Trek – Enter now! 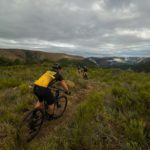 Entries for the 2018 PwC Great Zuurberg Trek have opened so make sure to clear May 25 to 27 on your calendar for what promises to be another boutique mountain biking experience.